CMHS - Connecticut Morgan Horse Association, Inc.
Tell your friends: Classes for ASB, Friesian, Hackney, and Open Breeds! Competitors who place first through fourth in all-Morgan classes at CMOHS will qualify for the Grand National and World Championship Horse Show. 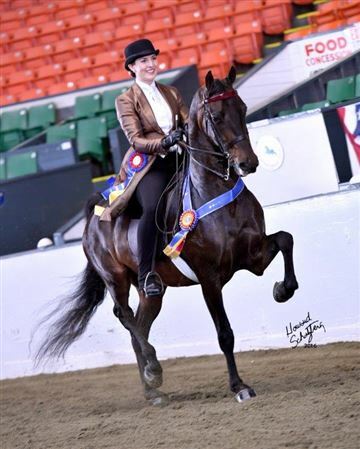 CMOHS is United States Equestrian Federation rated; is recognized by the United States Dressage Federation as a level 2 show; and is a qualifying show for the Kentucky State Fair.